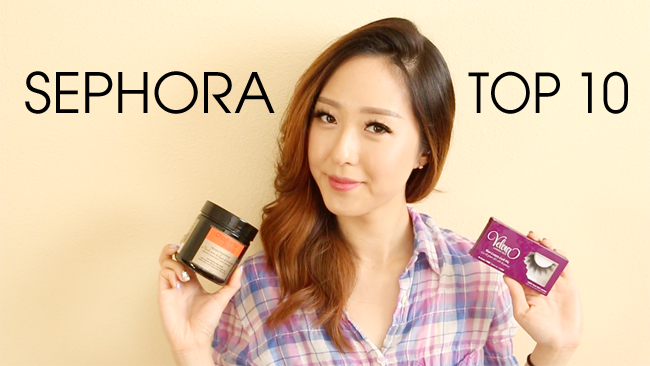 This video is dedicated to my must-have products from Sephora! I always look forward to de-stressing after a long day of overseeing construction and renovation with a fabulous beauty goodie these days, so I wanted to share what I have been loving most recently. I basically stick to the essentials since I'm always short on time. Sephora has been expanding and offering many more niche brands as well as exclusive products so here are the holy grail winners in my perspective!